CEHS welcomes visiting scholars and encourages mutual learning and collaboration. Our international guests come to study how CEHS approaches teaching, learning and research. We also learn from our guests as they bring their unique experiences to CEHS. Dr. Zhang Xiaomeng is a visiting scholar from Peking University in Beijing, China where she specializes in Chinese history. She is currently being hosted by the department of Child, Youth & Family Studies and is here researching youth education. She has been spending much of her free time here in Lincoln visiting different museums. Her hobbies include cooking, singing, travelling and writing. Dr. Ge Li is a visiting professor from Xi’an Shiyou University hosted by CEHS's department of Teaching, Learning and Teacher Education. 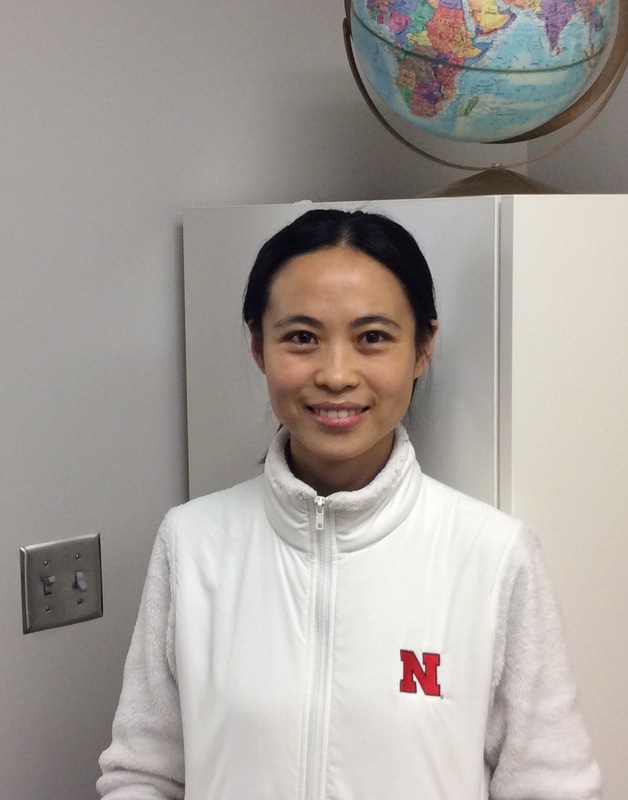 In China, she teaches ESL for college students and will be spending her time here in Lincoln researching content-based English acquisition. She hopes to have her husband and nine year old daughter come to visit her soon, but in the meantime she has said that people here are already treating her like she is family. 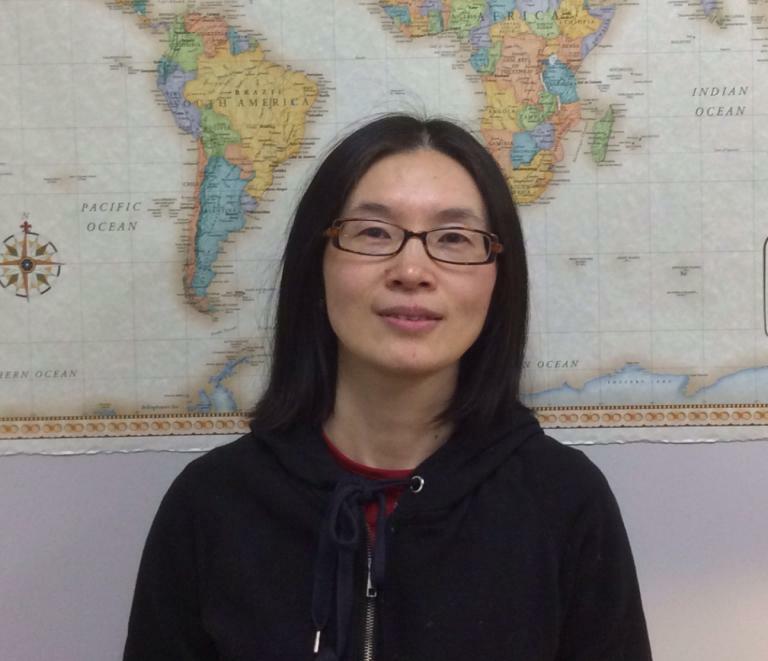 Dr. Ruonan Cheng is a visiting scholar from Donghua University in Shanghai, China. Dr. Cheng came to CEHS in July and is here to conduct research on the process of modifying cotton fibers through the department of Textiles, Merchandising and Fashion Design. This is her first time to Nebraska and she says that it is a very nice place because people are friendly, the air is fresh and food is cheap. Her twelve year old son is also in tow and is enjoying school and says he gets much encouragement from his teacher. In her free time, she enjoys reading, cooking and playing cards. 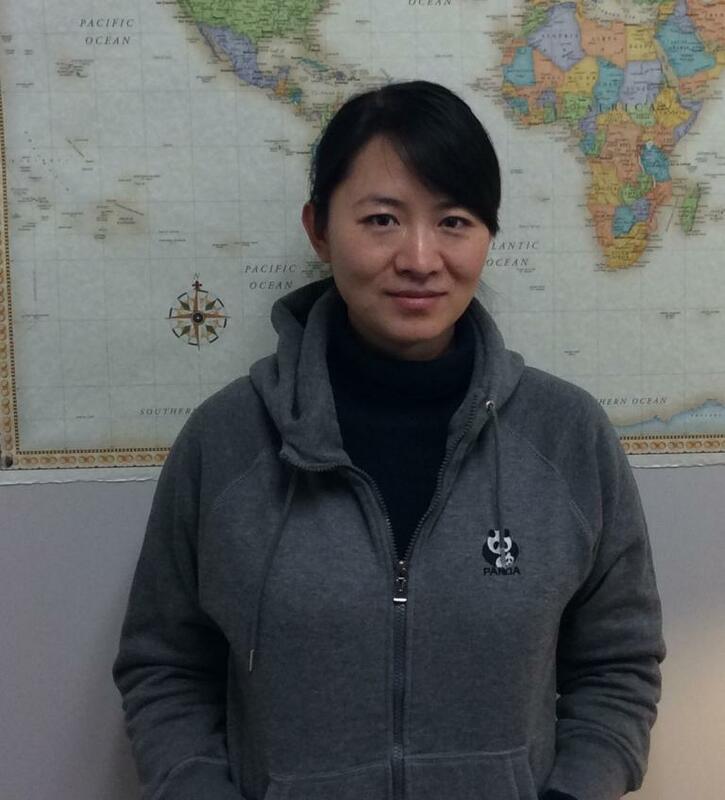 Dr. Liang-jing Guo is a visiting scholar from Nanjing Normal University. She is being hosted by the Department of Child, Youth & Family Studies. 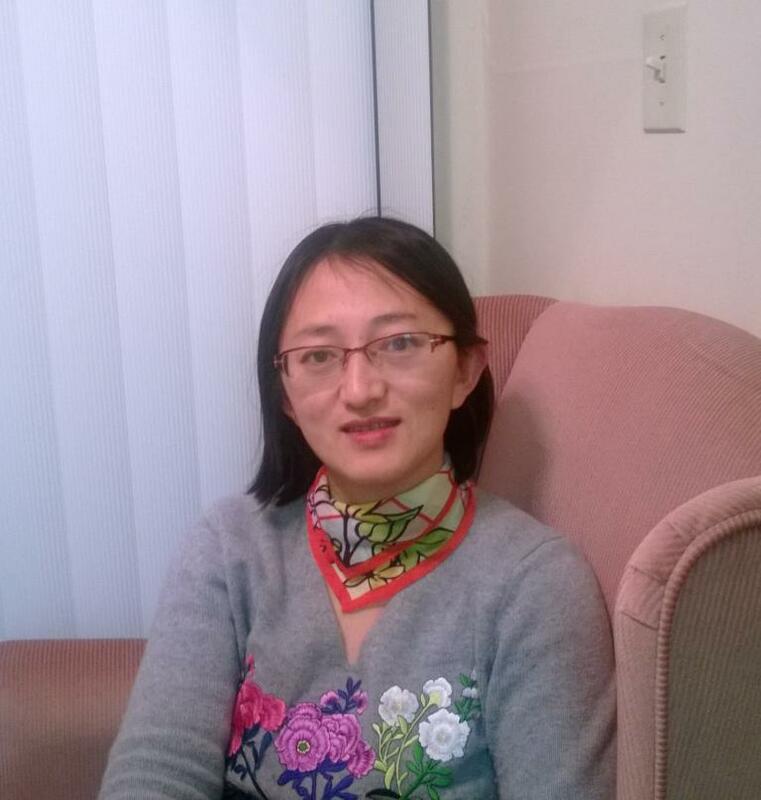 Dr. Guo arrived in November of 2013 and is primarily interested in how early childhood development is assessed in the United States. Dr. Guo has a daughter who is attending Clinton Elementary School who says that it is a child’s dream to attend because there is much less homework to be done compared to her previous school in China.